Interactive Selection is pleased to announce that its MD, David Smith, has been awarded Honorary Fellowship of the Institute of Recruitment Professionals (IRP) in the UK. The Institute of Recruitment Professionals (IRP) is the representative body for individuals working within the Staffing and Recruitment Industry. 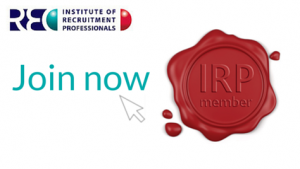 Established in 2009 in its present form, but tracing its history back for over 80 years,the IRP helps its members maintain and develop their careers, providing a clear differentiator for the professional recruiter. All IRP members abide by a Code of Ethics, and commit to upholding best practice. For LP Pharand: “Do everything to get your chance. 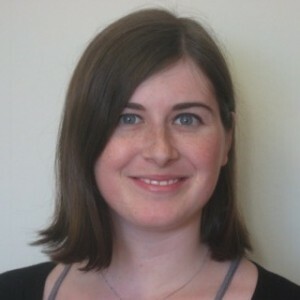 That chance might be in an interview, that chance might be like Suzanne explained really well is to go to MGS (Montreal Game Summit), going to places likes that (game conferences) and meeting people who are the professionals. Go and ask questions try to know more about the industry. When doing the networking online where you can connect with professionals where they can help you out. It might be that same person that might be able to give you that chance, and that chance might be an interview. But once you get the chance, it is for you to grasp it and take it and it is your time to shine. You become the salesman of your expertise and it’s that opportunity you need to take.” Ubisoft Montreal is an Interactive Selection client. See the full interview in the clip below.